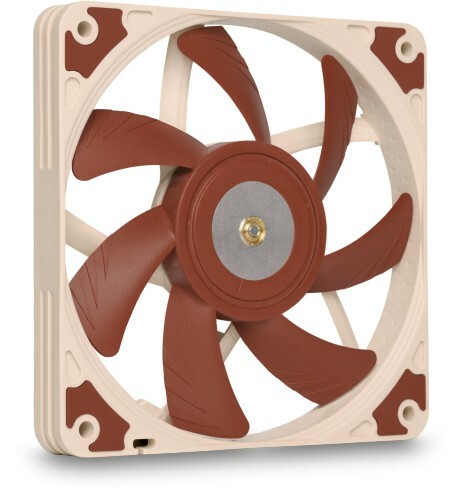 Featuring advanced aerodynamic design measures such as Flow Acceleration Channels and Noctua's AAO frame, the NF-A12x15 is a highly optimised, premium quality quiet fan in size 120 x 15mm. Its 15mm slim design makes the NF-A12x15 ideal for space-restricted applications such as low-profile CPU coolers or HTPC cases. 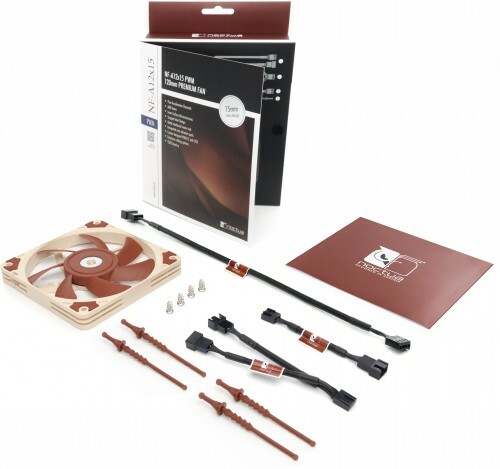 The PWM version sports Noctua's custom-designed NE-FD1 IC for fully automatic speed control via 4-pin fan headers and comes with a Low-Noise Adaptor to reduce the maximum speed during PWM control from 1850 to 1400rpm. Its superb running smoothness, reference-class SSO2 bearing and Noctua's trusted premium quality make it an elite choice for the highest demands.